I was on the phone with Nathalie Roland before leaving for Australia…. “What have you been up to?”…. 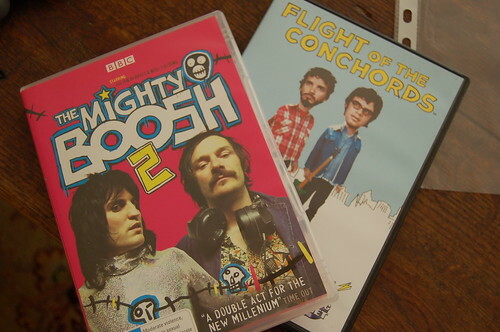 “The Might Boosh! !” In Australia, we were lucky enough to get some episodes in, thanks Narelle!